To practice English skills we use activities designed to use language in social situations. 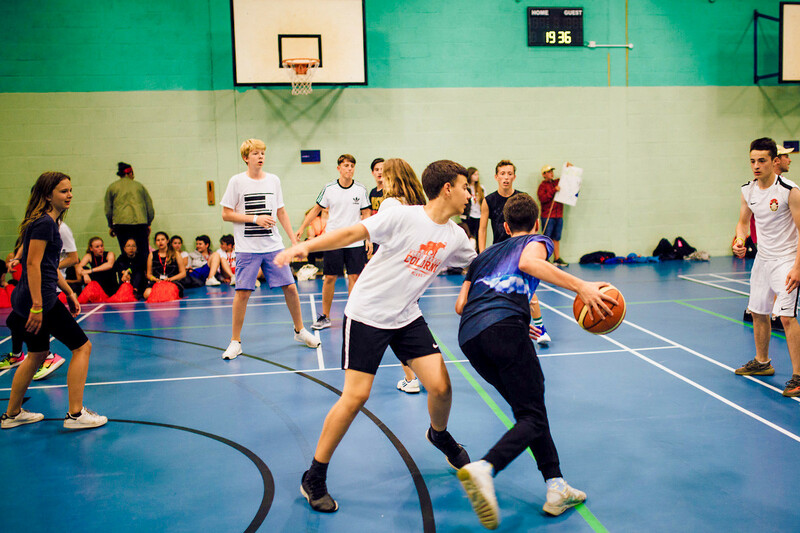 Students are immersed in English language, culture and the rich heritage of Britain, with exciting trips to London and famous cities such as Oxford, Cambridge and Brighton. 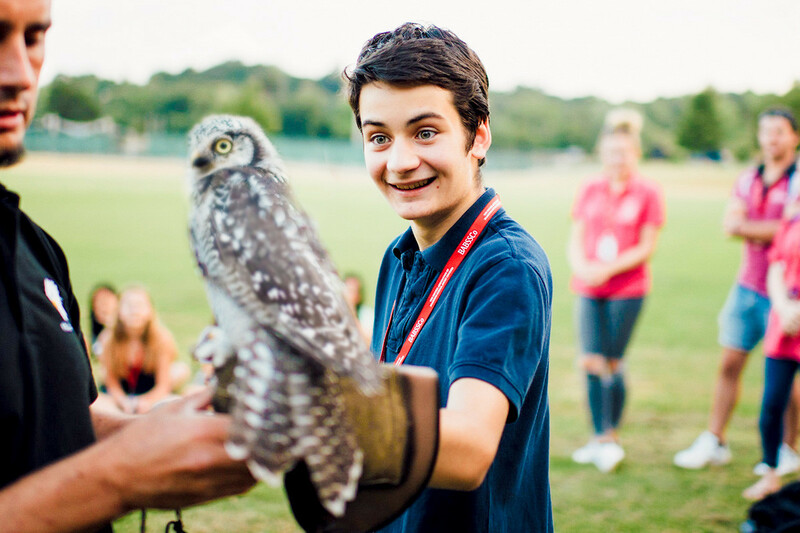 These help students to improve their English language skills and experience an interesting combination of activities and excursions, whilst making new friends from around the world. Find out what Harrow School Short Courses students did this summer. Note: If you study at Harrow School Seniors, your excursions are included in the price and optional. 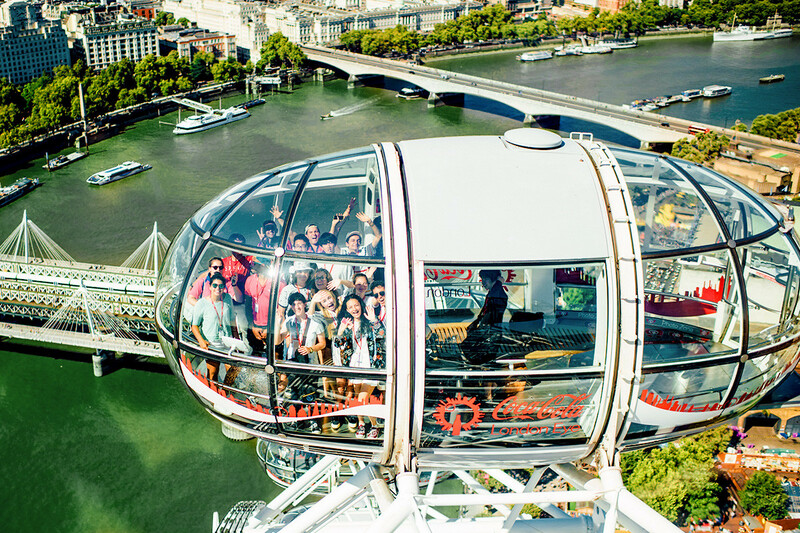 At the time of booking you will be asked to select your preferred excursion of either a London trip or elsewhere in the UK.